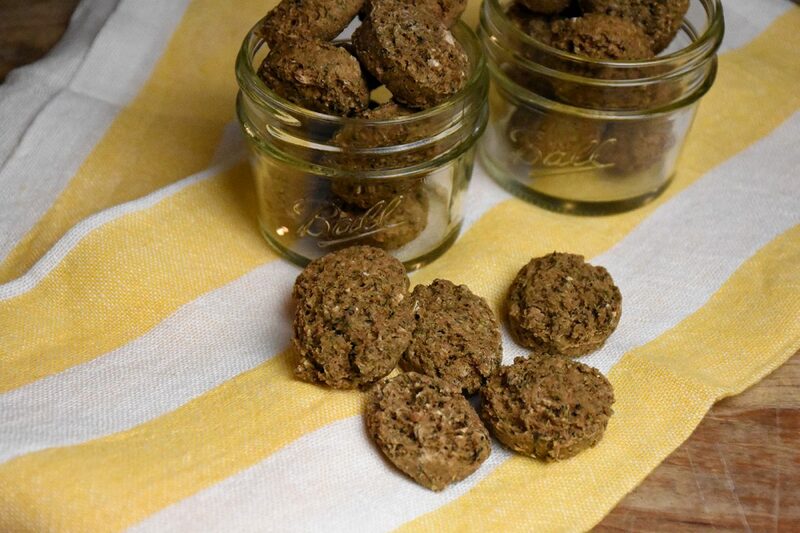 K9 Kitchen | Natural treats for your dog. 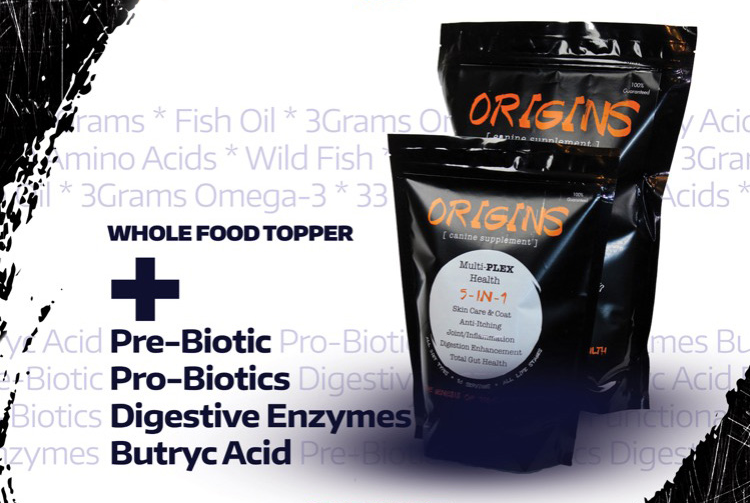 Origins is a premier 5-in-one whole food supplement that adds real nutrition while providing total gut health support to improve overall animal health. 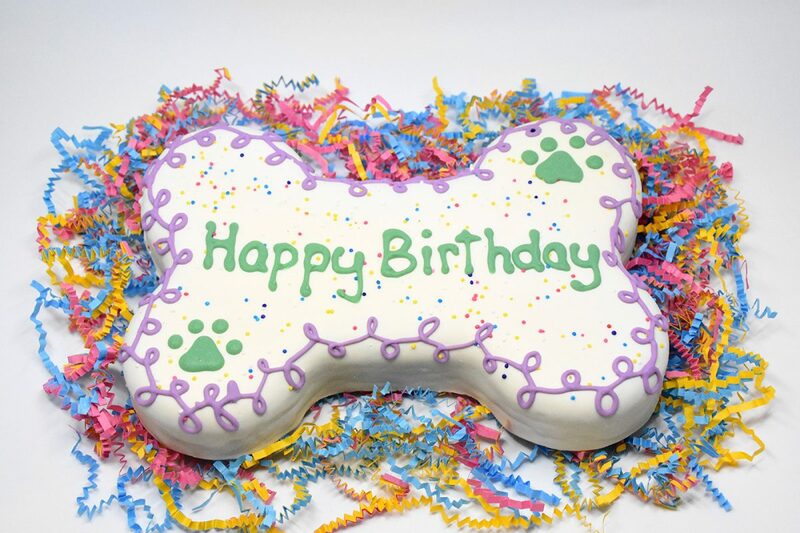 The doggy-delicious treats you have come to know and love from Two Paws Up Bakery are HERE! 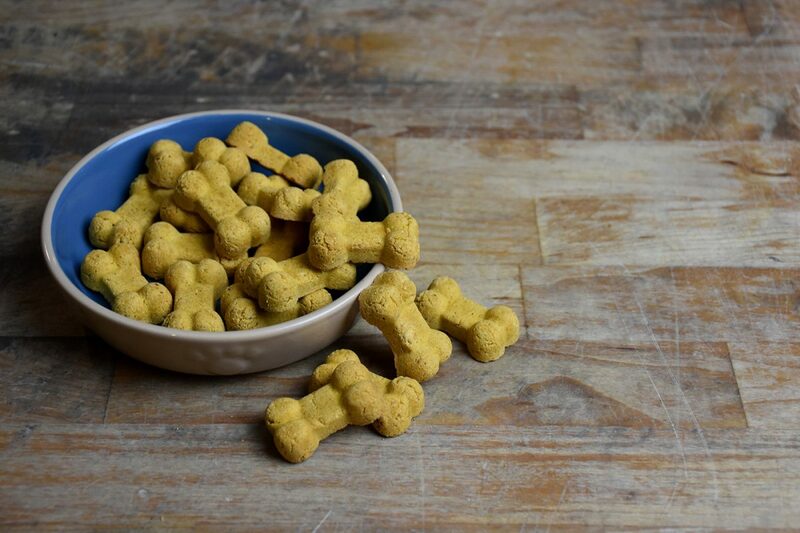 The same hand-made techniques, the same natural ingredients, the same tasty recipes will continue to roll from our kitchen to your happy canine companion. C'mon in to our Shoppe! 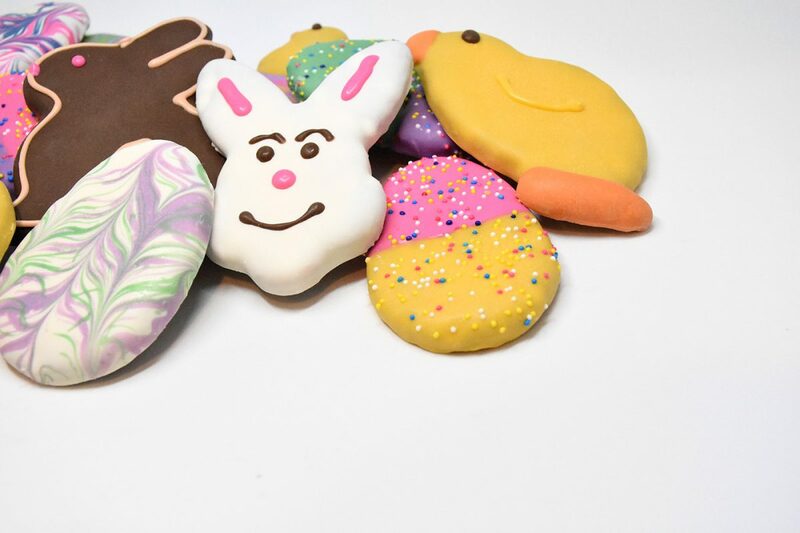 Two Paws Up Bakery Treats … right here! 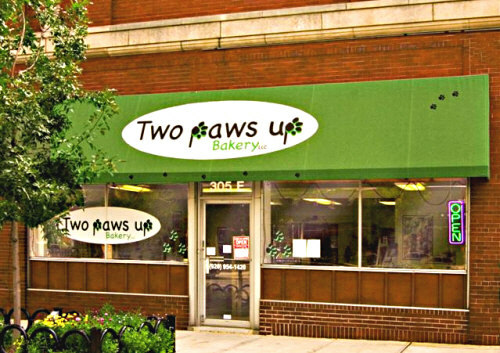 In February of 2018, Alan Noyce – the face behind the counter at Two Paws Up Bakery, sold the business to retire. 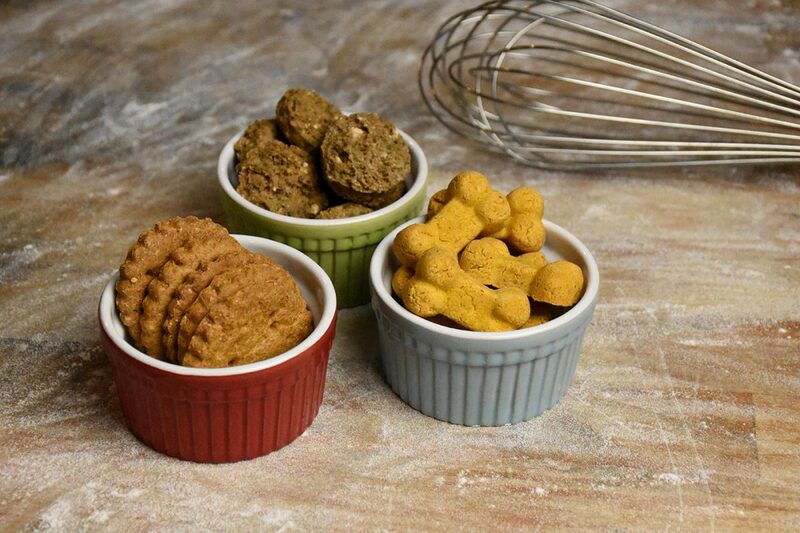 Cheri and Jeff Riedl, husband and wife couple here in the Fox Valley, purchased the equipment, the ingredients, the methods and recipes to continue making those enticing hand-made treats which your dog has loved for many years. 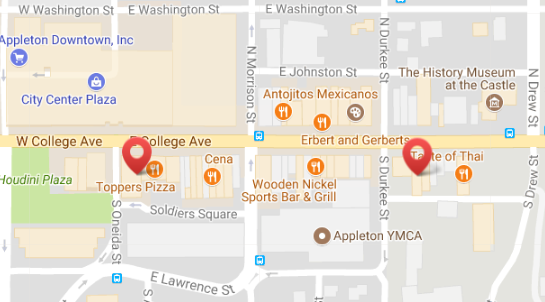 A great selection of our treats are still available just a couple of blocks east on College Avenue at the ‘Endless Cookie Bar’ inside DePAWSitory of downtown Appleton. You may also find our full product line right here on the website, where you can order and have the treats show up right at your door! 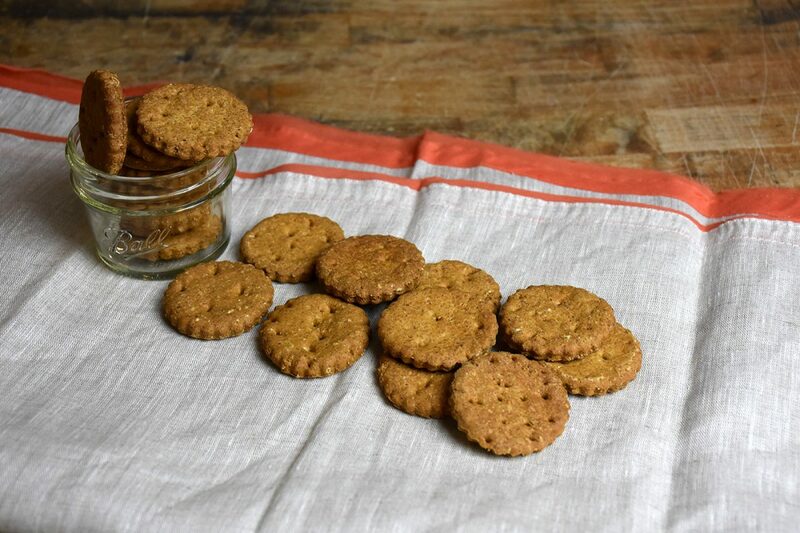 Learn more about our wheat-free treats that provide wonderful additional benefits! They’re as attractive to the eye as they are tasty for your dog. 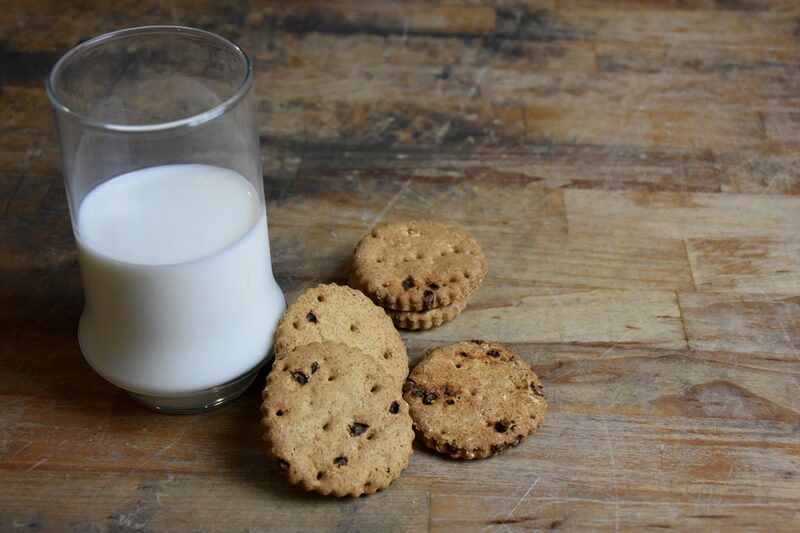 Our Bulk Treats are tasty – Mix and match by the pound! Perfect for Puppy Play-dates or other Special Events! 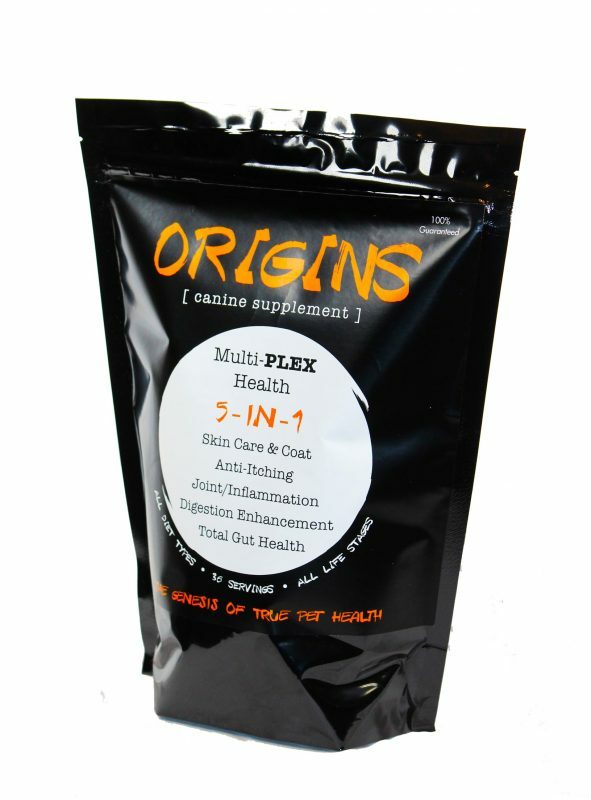 This is an amazingly effective whole food supplement and we are proud to bring it to you!